Color & Simplicity Workshops that teach you how to create a home you love. Do you want to learn how to use simplicity and color to transform your home into a joyful, peaceful space? Do you feel overwhelmed by a new build, renovation, or redecorating project – unsure how to make selections for your home that you’ll love for years to come? Color is the foundation of any design project. 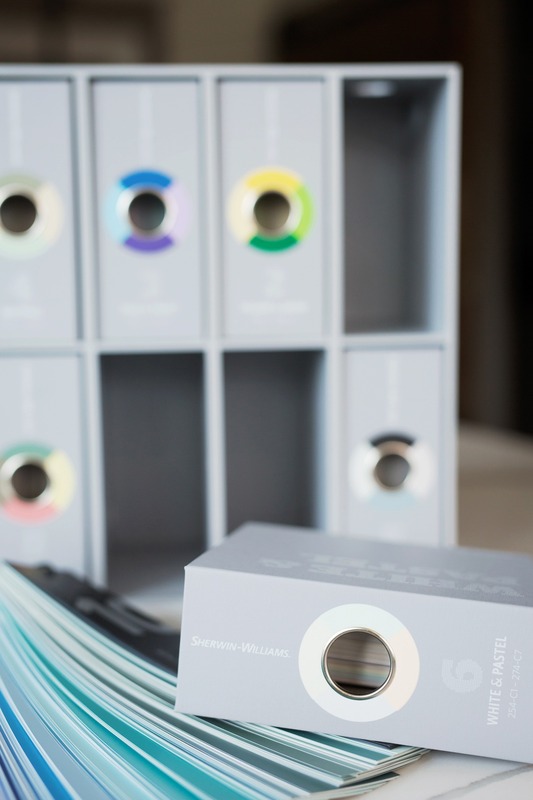 Selecting the right color undertones will allow you to create a home that flows and will make selecting hard finishes, wall colors, and soft goods easy and stress-free. Simplicity is the foundation for creating spaces that feel peaceful and balanced – rooms that don’t overwhelm or distract. Simplifying your home creates the perfect atmosphere for you to bring your vision to life and is an essential first step in your project. Learning to use the tools of simplicity and color is like getting a roadmap for your project.  You’ll no longer be overwhelmed by the number of choices you need to make and, instead, can make confident selections that you know will work together to create a home you love. During this free, live workshop you’ll learn how simplicity and color selections can transform your home. The Art of Living Simply: clarify your why (your guidepost for creating a home that feels good to YOU); using what you already have and deciding what needs to go; connecting the dots between your home and your life’s top priorities. Color Life Beautiful: Why understanding color undertones is essential to success; how color undertones inform your hard finish selections; why choosing classic and timeless finishes will save you money in the long run and create flow in your home; the “secret sauce” system that makes selecting colors and finishes simple and helps you avoid common decorating mistakes. 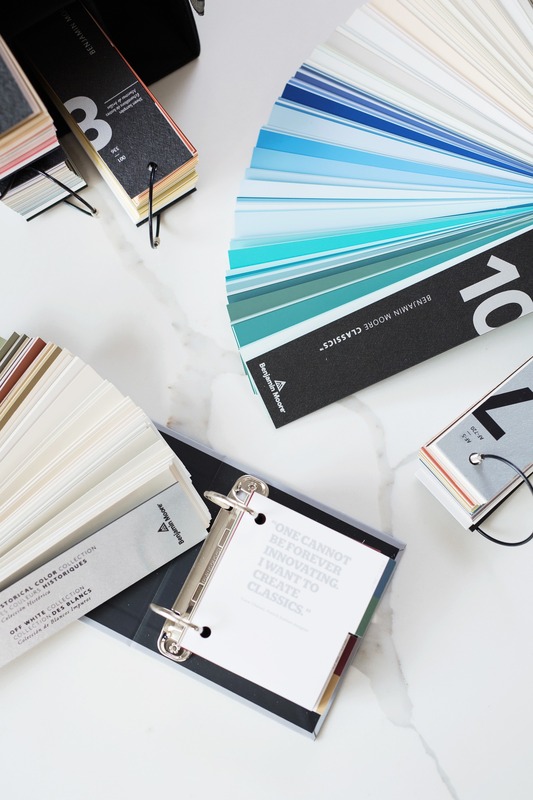 Putting it all together: how using the formula of Living Simply + Fixed Elements + Furnished Elements + Floor Color + Wall Color will make your project less stressful, more fulfilling, and result in a home that flows effortlessly. Q&A: an interactive question and answer segment will take place at the end of the workshop. During the Q&A, you can view a selection of professional paint boards and fabric samples to help bring the workshop concepts to life. Get updates on our upcoming workshops! Enter your name and email below to all the details on our next Color & Simplicity workshop.